Chicken Coop Plans (Under $30) - FREE CHICKEN COOP PLANS! I know I know…we have a site which links to some awesome FREE chicken coop plans, so why would we also feature PAID plans? Well the answer is simple, we want to be a leader in offering chicken coops, and chicken coop plans of all shapes, sizes…and prices. 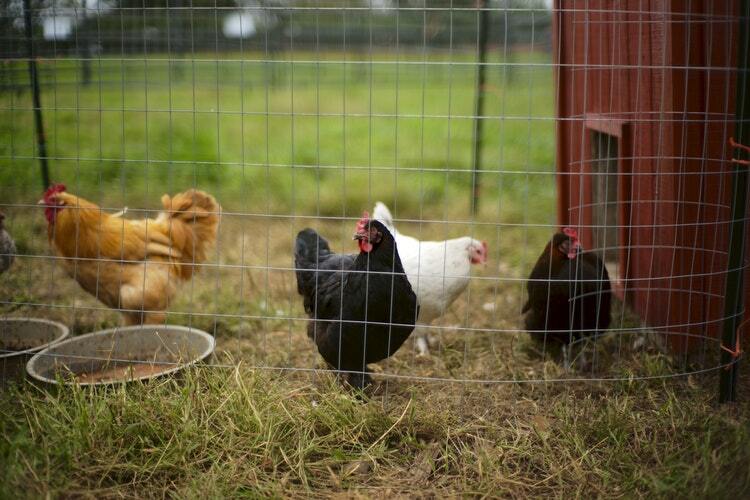 We are all about saving money and the FREE chicken coop plans definitely accomplish that! And although many of the plans provide plenty of detail on how to build the coop, not all of them offer enough detail for people who aren’t in construction, carpentry, or simply don’t own a lot of wood working tools. That’s why the paid plans included here will offer that level of detail, making the process of building your next chicken coop much simpler. This is accomplished in their use of detailed step by step written plans, graphics, and sometimes video guides. These guides won’t take away the work and sweat needed to build a coop, but it will indeed help to minimize the frustration and confusion that can can accompany building/constructing a coop for those of us who don’t have a strong background or knowledge of carpentry. That’s what we LOVE about these plans and why we are so excited to offer them to our site visitors! The pages featured here will show coop plans that we have researched and will attest to their quality. Best of all, the vast majority of them will cost less than $30.00! That’s by no means free, but it’s not going to break the bank either. And it may also save you a lot of headache in the end! If you don’t see anything that interests you or you just don’t want to spend money on chicken coop plans, we get it! Just head back to the main page and peruse through the links to our FREE plans instead. We want you to find the plan that truly meets your needs, whether it’s free or not. 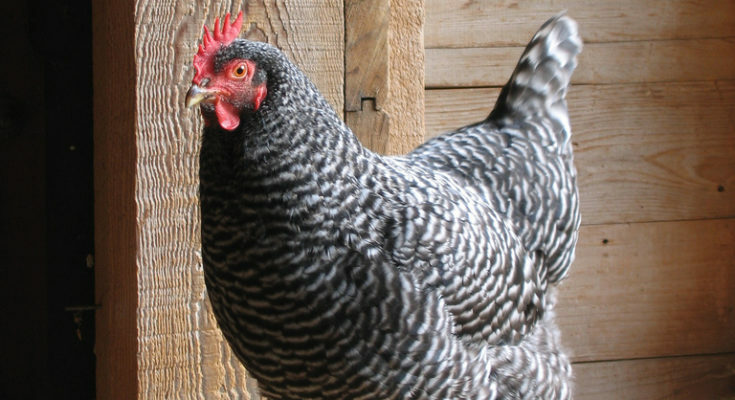 Before you build or buy a chicken coop, read our chicken coop guide for what to consider before making your final decision. Research Research Research! Thanks for stopping here, and best of luck in finding your next chicken coop plan!